 Do You Need a General Contractor in Truckee or Tahoe City for New Construction or Remodels? Originally founded in 1990 as "Linkey Construction" by Mark Linkey, this company has built a great reputation as a longstanding and trustworthy construction company. 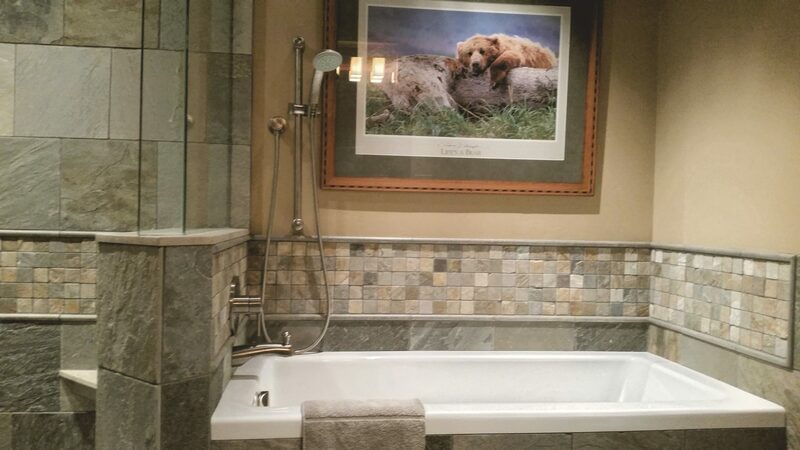 Over the years, we have built over 40 custom homes in the Tahoe basin and numerous other remodels, small projects, and even commercial projects. Mark began his small company with a small and dedicated crew. He still carries that tradition today by using many of the same subcontractors and a light crew that does amazing work. Recently revamped and renamed, Mark’s two sons Chris and Justin, joined and created Linkey & Sons Construction, Inc. Mark, Chris, and Justin are all licensed general contractors in California and are dedicated to keeping the family business going. We still have a close-knit crew that has many years of experience working with each other to create amazing results. 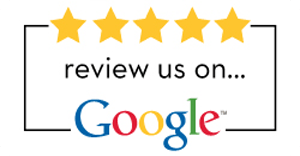 In addition, we strive to provide a safe and friendly workplace for all our employees and clients. 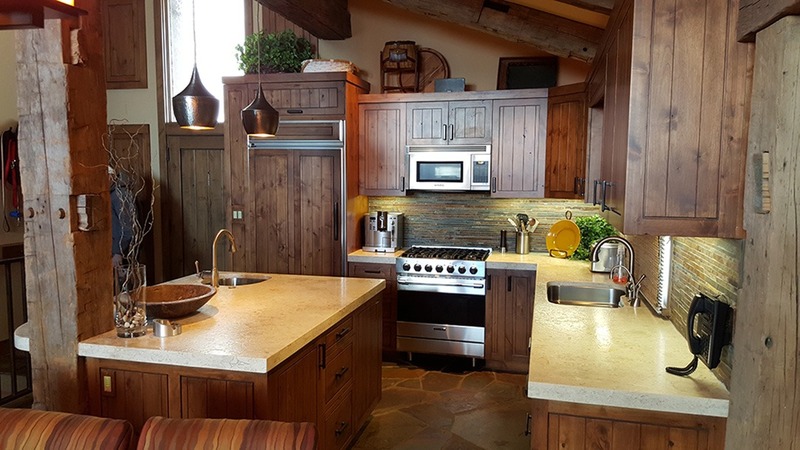 Linkey & Sons Construction, Inc, the award-winning Lake Tahoe custom homes, log cabin home builder and remodeler has been creating and renovating exceptional homes in Truckee and Tahoe City since 1990. 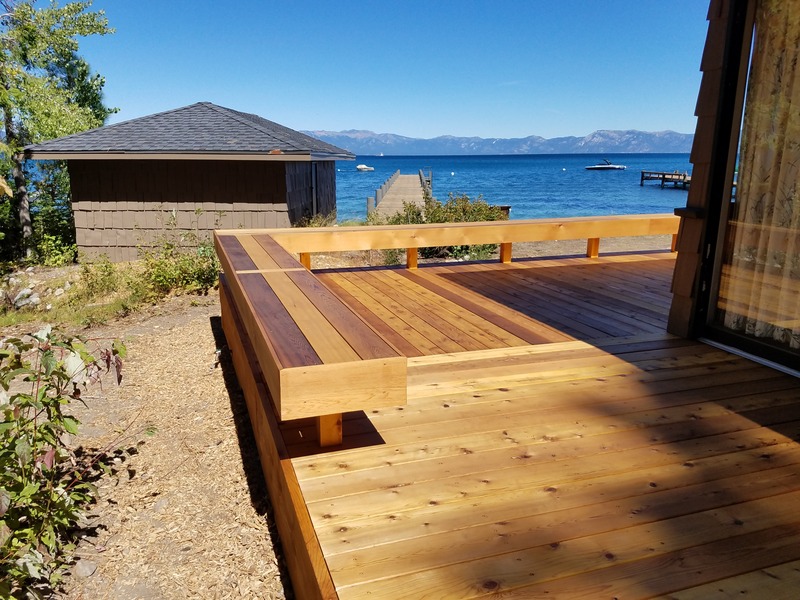 As a licensed General Contractor in California, we offer new residential construction, remodel and renovation services, construction management, post-construction maintenance and sustainable building practices in the Lake Tahoe Basin, Truckee, Tahoe City, Martis Camp, Lahontan, Northstar California, Squaw Valley, Alpine Meadows, Tahoe Vista, Kings Beach, Homewood, and all surrounding areas. 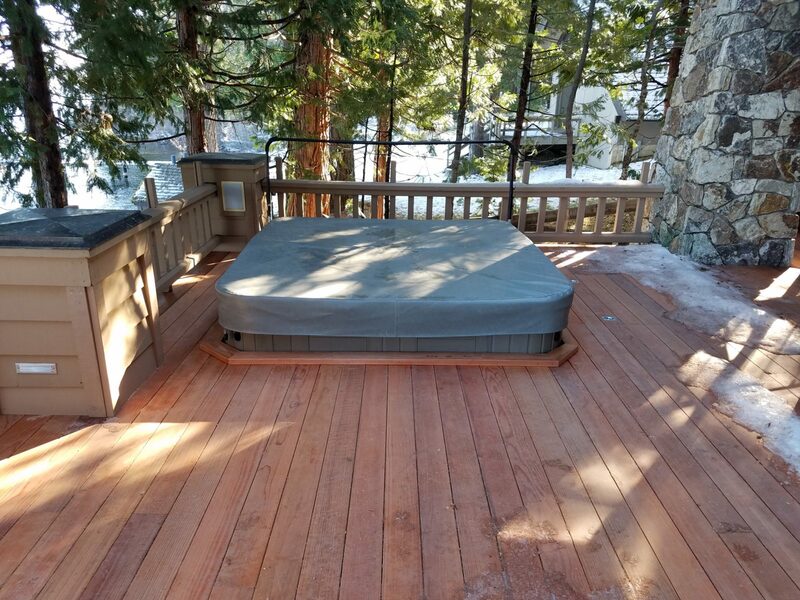 Linkey & Sons Construction Inc. has a proven record of excellence in designing and managing several building and construction projects in Truckee and Tahoe City, CA. 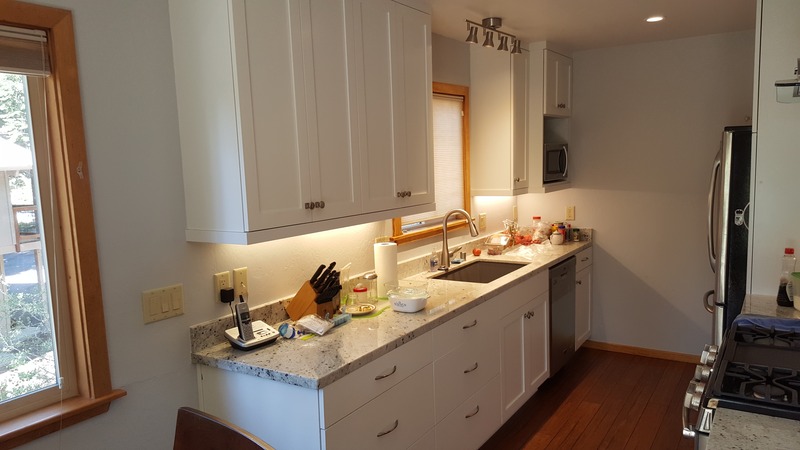 No matter the size of your project, the experienced professionals at Linkey & Sons Construction, Inc. will construct, renovate, remodel and maintain your project. Linkey completed a very large remodel of our lake front property in 2013. We removed every interior wall and started fresh. 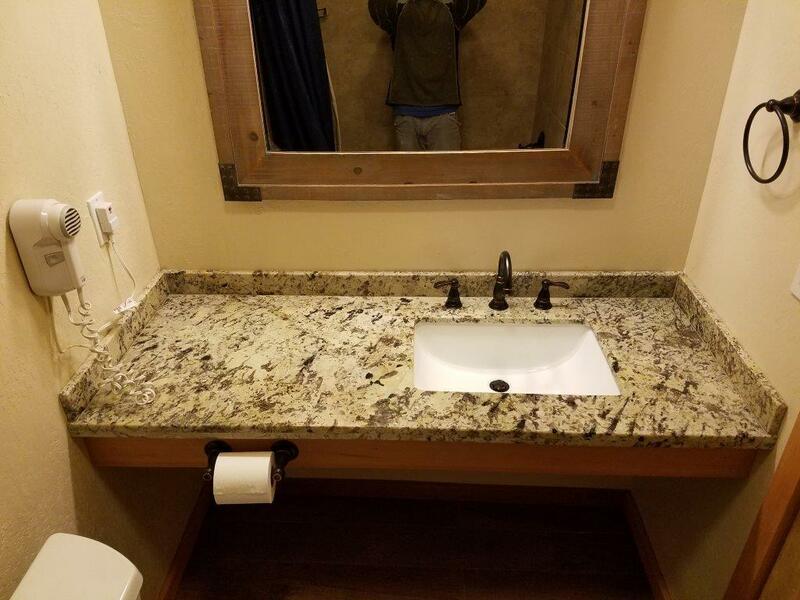 The project was delivered on time and on budget. Exceptional work quality. Great communication. I would highly recommend them.Note, this is the second project they have done for our family. They also built a custom lake front home for other family members in 2002. Similarly, the project was completed with exceptional quality and on time / on budget. Linkey & Sons has always handled my projects professionally and with amazing quality! Linkey & Sons Contruction took our Dollar Point home down to the studs & the process to rebuild was of the highest quality craftsmanship. All upgrades & financial statements were 100% agreed upon & accepted. We engaged Linkey & Sons in 2014 on another home improvement design and continue to appreciate a strong working relationship . We would love to see what you are working on. Contact us for a Free Quote.